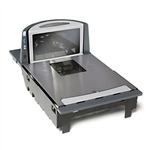 Looking for a reliable handheld scanner solution to bring a whole new level of productivity and accuracy to your business operations? 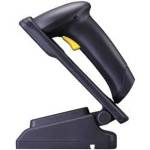 NetNest offers a range of the best barcode scanner technologies which are perfect for scanning barcodes for point of sales in retail stores, warehouse and shop front stocktake, and packing and shipping operations. 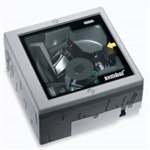 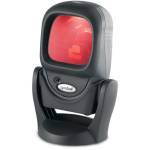 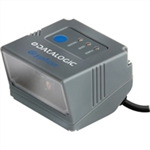 Browse the range and order your barcode readers online today, and enjoy affordable shipping rates Australia-wide. 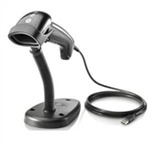 Whether you’re looking for a bluetooth barcode scanners, a wireless barcode scanner system, or an iPhone barcode scanner, NetNest has a full range of the latest barcode scanning hardware and accessories to help streamline your POS, stocktake and shipping processes. 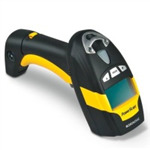 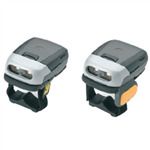 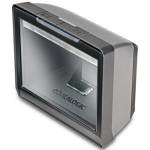 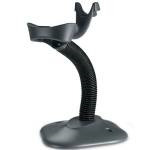 Choose from cordless, desktop, in-counter, handheld and wearable barcode scanner models, and keep your business hardware up to date with the latest technology from the top IT brands worldwide.